Ted Cruz will face a well-financed Democrat challenger in 2018. After announcing for Senate only two months ago in March, Rep. Beto O’Rourke (D-El Paso) will report $1 Million raised for the second quarter FEC report. O’Rourke, a third-term Congressman, raised almost the entire million online from liberal activists. “I don’t know about the Democratic Party right now, but anytime we are waiting for someone out of central headquarters, waiting to figure something out, we might as well give up,” O’Rourke told CBS News in April, about his decision to run. O’Rourke had posted about $500,000 cash-on-hand for the first quarter, after raising $200k for that reporting period. Although it’s important to note, Cruz raised a cool $1.7 million for the same period – without breaking a sweat. 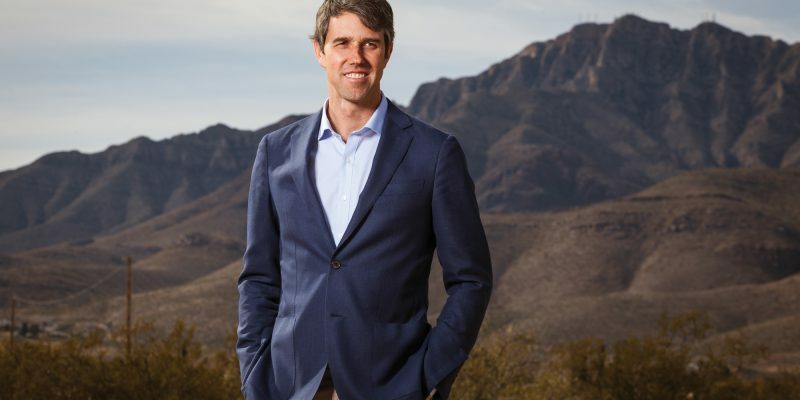 Robert O’Rourke is a white, independently wealthy 44 year old – but cleverly shortened his first name to “Beto” to appeal to the Latino community in El Paso. O’Rourke plans to run a progressive campaign that can appeal to white voters in Texas. His Senate campaign website is filled with both moderate and liberal stances. He says that “Healthcare is a right, not a privilege” and also that “Every Texan who can work should work”. O’Rourke faces an uphill battle because 2018 is a difficult year for Democrats in the Senate. The DNC must defend 10 Senate seats in states that President Trump won, including conservatives states like Indiana, Montana, West Virginia and North Dakota. On the other hand, Senator Cruz will have to shore up support from Trump’s base who were angry with the Senator for the way the Presidential Primary came to a close. Cruz was literally booed off the state at the RNC Convention for refusing to throw his support behind the nominee. Likewise, Cruz also has been criticized by moderate Republicans over the years for being hard to get along with. Even President George W. Bush, who was also the former Governor of Texas, has voiced displeasure of Cruz in the past. The Democrat Party hasn’t won a statewide race in Texas since 1994. They haven’t won a Senate seat there in 30 years. Previous Article Will Gov. Abbott Do His Part To Get Rid of Red Light Cameras?